My little guy is 6 and he is very curious and really interested in dinosaurs. If you have a dinosaur lover in your family and live in Florida or will be visiting this Summer you will not want to miss the opportunity to visit Dinosaur World in Central Florida. 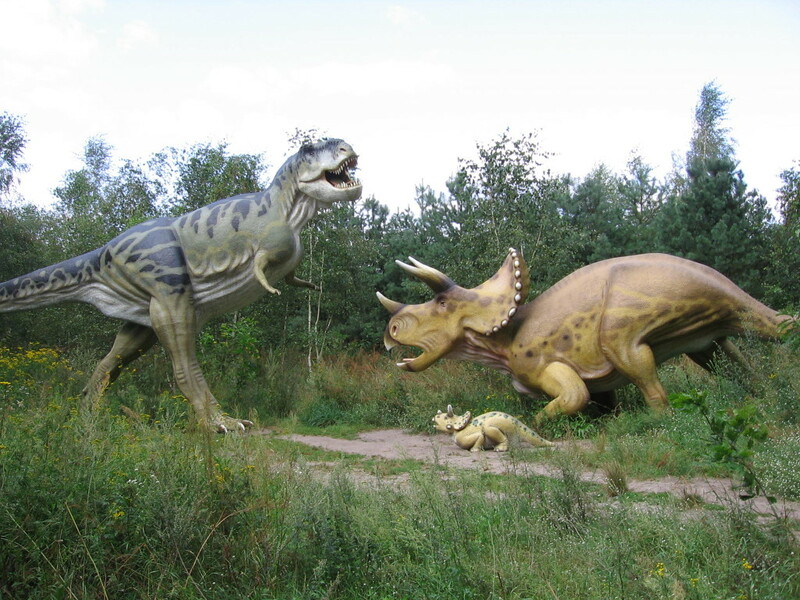 Conveniently located between Orlando and Tampa, Dinosaur World in Plant City, Florida is Central Florida’s only attraction dedicated to the giants of years past. With over 20-acres to explore, Dinosaur World can help tame the pitter-patter of little dinosaur feet. You will find yourself wandering amongst some of the most feared predators ever to walk the planet. Dinosaur World offers a unique, natural setting featuring a lush garden setting and paved walkways where you will encounter a wide variety of dinosaurs representing many diverse and unusual species. Young and old can check out the new Dino Gem Excavation, Geode Cracker, and 2 new interactive shows! Visit the Fossil Dig and Boneyard and try your hand at Paleontology, and then head over to the skeletal playground. Then set out along the covered walkways to explore the lush gardens and dino exhibits.